Sesame Workshop sued STX last week, taking issue with the tagline for the trailer, alleging that the trailer “tarnishes” the Sesame brand. 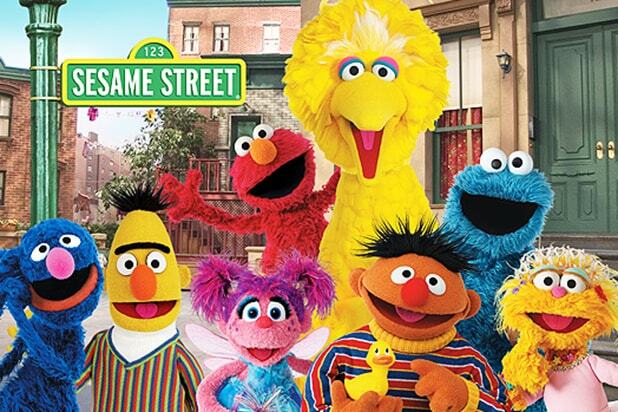 TheWrap has reached out to Sesame Workshop for a statement on the judge’s decision. According to a description of the film, “The Happytime Murders” involves “the puppet cast of an ’80s children’s TV show” that “begins to get murdered one by one,” prompting “a disgraced LAPD detective-turned-private eye puppet to take on the case. It is directed by Muppets creator Jim Henson’s son Brian Henson, and counts The Jim Henson Company’s alternative banner Henson Alternative among its producers. In a statement to TheWrap on Wednesday, STX’s representative in the matter, Fred, Esq. — who, we will remind readers, is a puppet — said that the company is “obviously very pleased” with the ruling.